Dusty Rhodes vs Abdullah The Butcher : remportez les Matchs Hulk Hogan vs Iron Shiek et Macho Man Randy Savage vs Ultimate Warrior. Hulk Hogan vs Andre The Giant : The Road Warriors vs The Koloffs et Andy Kauffman et Jerry Lawler. 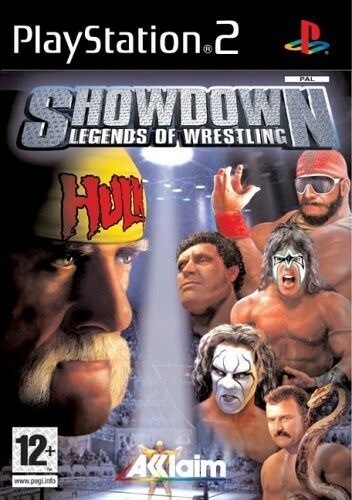 Hulk Hogan vs Ultimate Warrior : remportez les Matchs Ricky The Dragon Steamboat vs Macho Man Randy Savage et Owen Hart vs Bret Hart. Jake The Snake Roberts vs Ravishing Rick Rude : remportez les Matchs The Sting vs DDP et Bret Hart vs Rowdy Roddy Piper. The Road Warriors vs The Koloffs : remportez les Matchs Dusty Rhodes vs Adbullah The Butcher et Hulk Hogan vs Ultimate Warrior.